In the communities of Rochester and Buffalo, N.Y., there is a growing campaign to support Jalil Muntaqim, Black liberation activist, revolutionary, writer and political prisoner. He has spent 45 years behind bars. 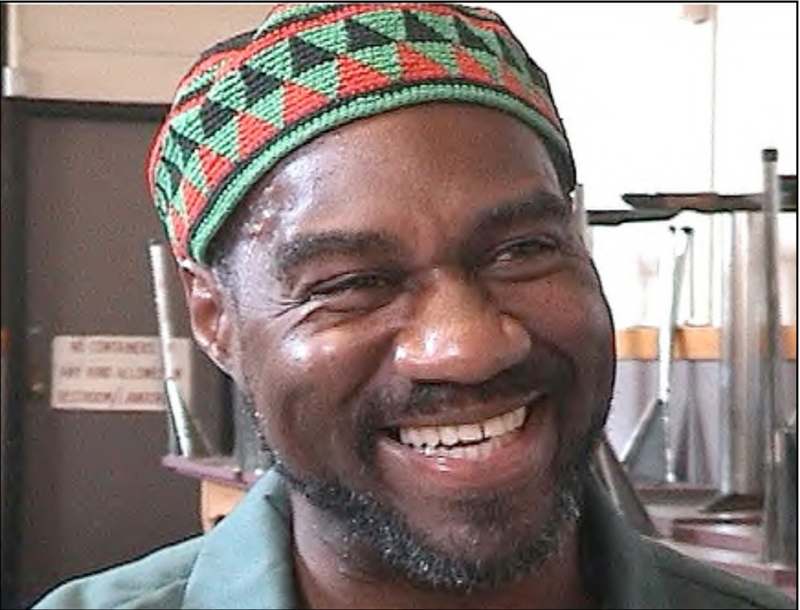 Known as Anthony Bottom at the time of his arrest, Jalil Muntaqim is currently incarcerated at Attica Correctional Facility, or as he calls it, “Apartheid Attica.” He was a member of the Black Panther Party and the Black Liberation Army. He was arrested in 1971 along with Albert “Nuh” Washington and Herman Bell (who is still incarcerated in New York state) and convicted on largely circumstantial evidence. Their arrests occurred only a week after the assassination of Black Panther Party field marshal George Jackson by state authorities. Muntaqim has been locked up the vast majority of his life. He was 19-years-old at the time of his arrest. He is now 64 and eager to be released on parole. His next parole hearing is scheduled for June of this year. Muntaqim was arrested and sentenced in conjunction with the FBI’s Counterintelligence Program (COINTELPRO), which targeted revolutionary liberation movements in the U.S., especially the Black Panther Party for Self Defense. His arrest and conviction followed a string of arrests, convictions and assassinations of Black Panther Party leaders, most notably Fred Hampton in 1969 and, as mentioned above, George Jackson in 1971. As you may know, October 2016, will be the 50th Anniversary of the Black Panther Party. I encourage activists across the country to recognize the celebration. However, it is important that this era that activists have some understanding of that history as has been written in these books. It was a youth movement, and there are lessons for today’s youth as they figure ways to rebuild a serious and durable challenge to the system of racism and exploitation. So, I hope you’ll make copies of these and send to others letting folks know I urge them to learn and prepare to support the 50th Anniversary of the BPP. Some prominent individuals have come out publicly in support of his parole and release, including former Harlem Councilman Charles Barron. On the other side, former New York City Mayor Michael Bloomberg, other ruling-class politicians and the Police Benevolent Association are mobilizing and campaigning former Muntaqim to remain locked up. My parole hearing is scheduled for 2016. It will be the 9th parole hearing, and this time I’m going all out to counter to the PBA’s [ Police Benevolent Association’s] influence over the Board of Parole. Naturally, the more folks that support my release on parole, the more I am able to persuade the parole board to grant my release. Last time I had one out of three votes for release, if I can get two – I win! The time now is key to build support for Muntaqim’s release. He is up for parole in June and letters to the parole board are greatly and needed. Visit his official website here to help. Jalil Muntaqim has recently released a book of poetry and essays entitledEscaping the Prism: Fade to Black and it can be purchased here. This article is from the January 3, 2016, edition of Liberation, the Newspaper of the Party for Socialism and Liberation.